While completing his Master of Arts degree in Educational Theatre at NYU, Abraham studied Theatre of the Oppressed with Julian Boal in New York City, Barbara Santos in Berlin, Germany, and Sanjoy Ganguly in Badu and Kolkata, India. Abraham has facilitated his Rapademics and Instruments of Peace curricula with youth throughout The Bay Area, California and NYC. 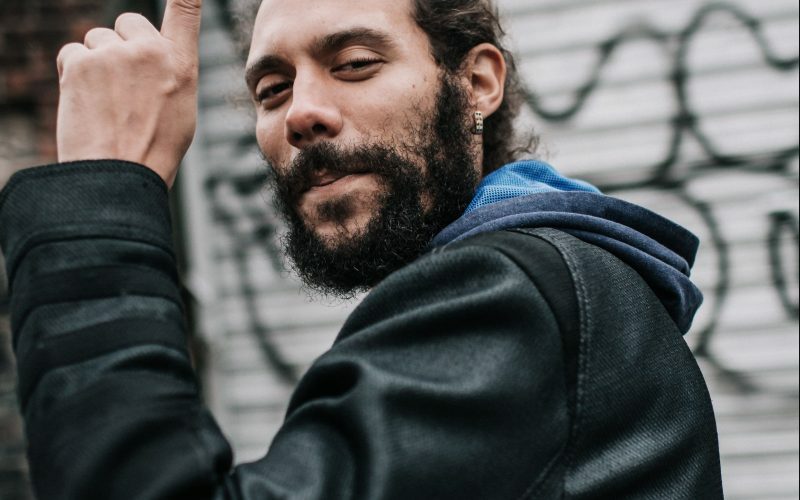 Abraham has trained educators and organizers nationally and abroad at Universidad Internacional Menéndez Pelayo (Santander, Spain), La Casa Encendida (Madrid, Spain), The Cross Border Project in (Valladolid, Spain), El Simposio de Hip Hop Cubano (Havana, Cuba), and Künstlerhaus Bethanien (Berlin, Germany) on how to engage communities in social justice and personal transformation through drama, poetry, and Hip Hop. In 2007, Abraham toured his one-person production, Born Again! The Life of Richard F. Nicks throughout New York City, and authored the chapbooks Libra Libre and Thoughts From a Prophet. 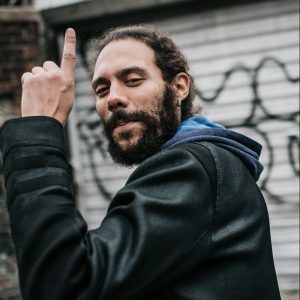 In November 2015, Abraham released his first solo album, A South Bronx Tale LP, which was engineered by Grammy Award recipient, Mikaelin “Blue” Bluespruce.